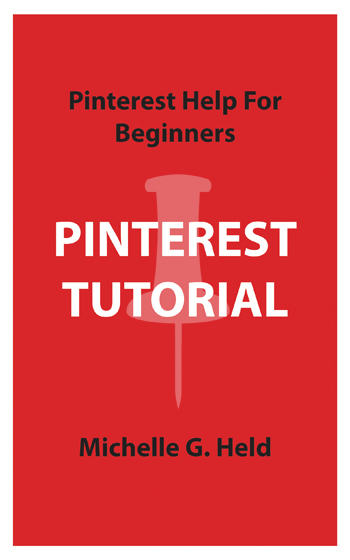 Information on how to change the cover image of a Pinterest board is the most viewed tutorial on my blog. 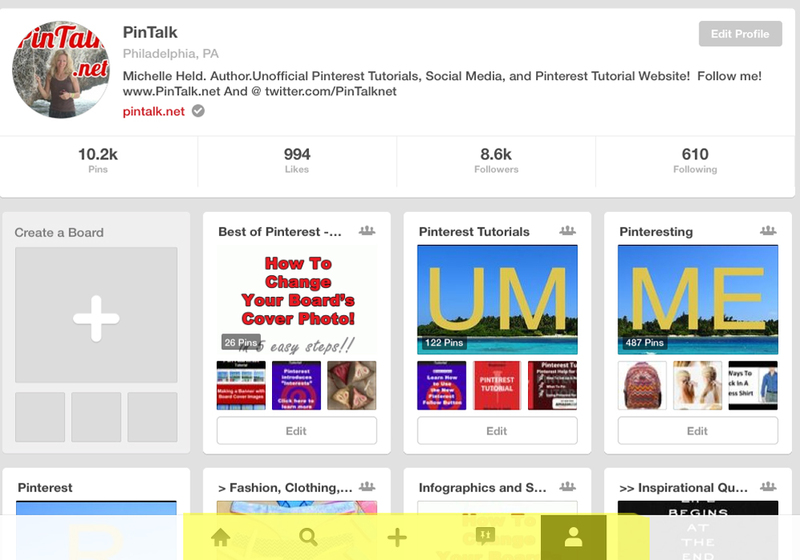 It is also the most clicked on topic in my newsletter as well as the most repinned pin as I can see from my Pinterest stats. 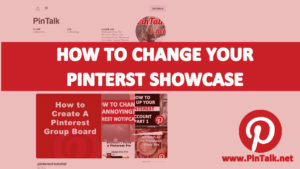 I also collect stats from Google Analytics on my website, queries about how to change a Pinterest cover image topic show up frequently in my search data. 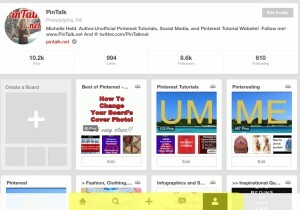 Previously, I wrote about changing Pinterest cover images, but this applied to only browser and desktop versions of Pinterest, not the mobile apps. 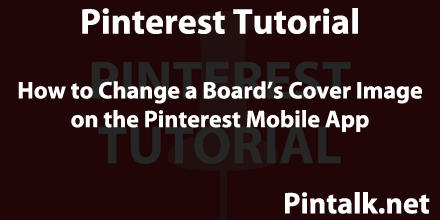 This Pinterest tutorial covers changing your cover image on a mobile app, for both iOS and Android devices. Screenshots are from an iPad. Changing your cover image is accomplished in a few clicks or smartphone taps. 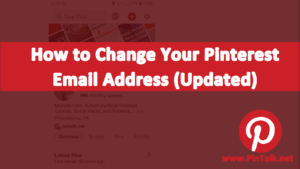 What’s challenging is finding the right spot your account to do it. 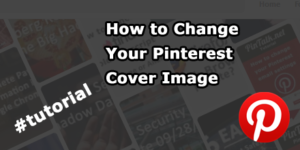 Before you begin, be sure the image you want to use as a cover image, is already pinned onto the board where you want to use it. Whew! That was long! My grammar checker is freaking out. Stated another way, the image you want to use as a cover image must already be pinned to the board where you are about to change the cover image. 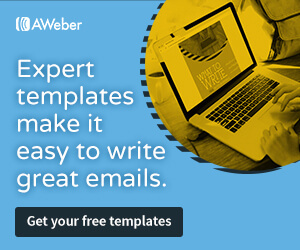 For example, if you want to use a photo of a Labrador Retriever on your Pinterest Cute Dogs board, the Labrador image must already be one of the pins on that board. 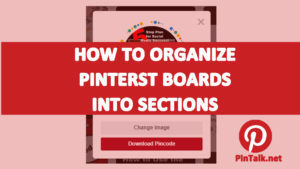 If there is an image on another board and you want to use it as your Cute Dogs board cover image, either switch that pin to Cute Dogs by editing it or repin it to the Cute Dogs board before proceeding to step one. 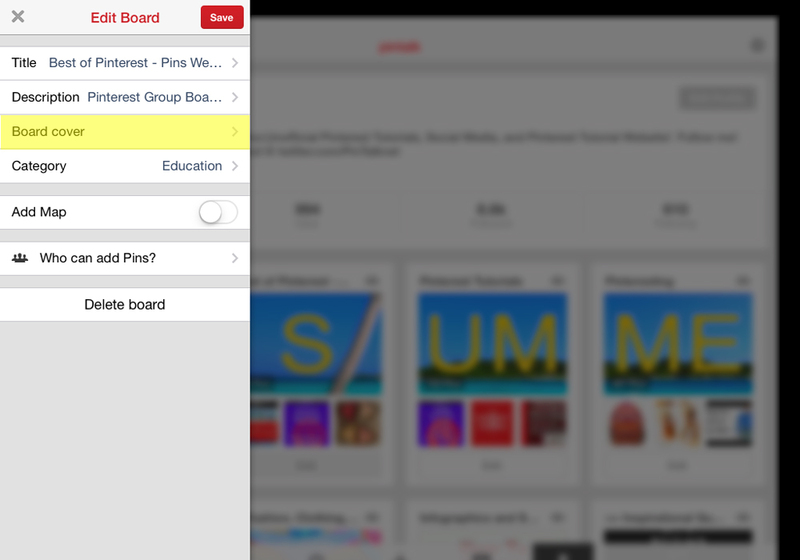 From your mobile app, click on the people icon at the bottom of your screen to see all your boards. Another picker slides over the menu you were just using showing all of the pins on this board. 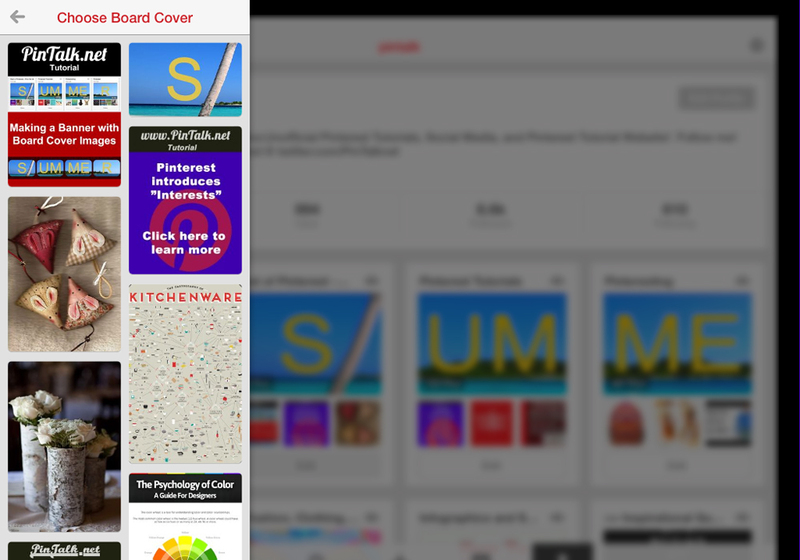 Just like the desktop and browser versions of Pinterest, your board’s cover image is selected from the pins on the board. That’s it! 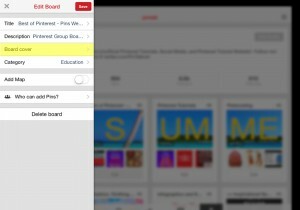 Users can change your boards cover image as often as they like. 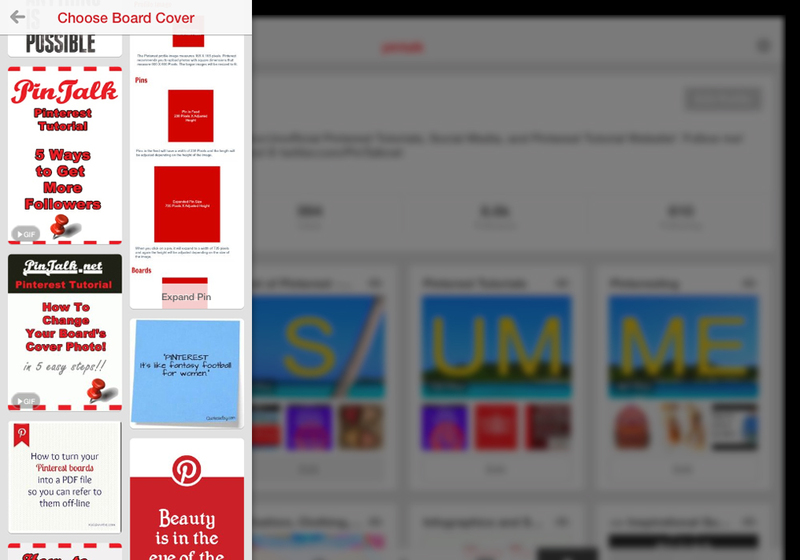 Try changing it with seasons or holidays to keep you board looking a lively and fresh!